The Water: A gentle fall rain can be soothing, but let’s be honest the rain in the fall tends to be more torrential. Fast moving storms can overwhelm storm drains (that could already be blocked with leaves or other debris) and the over-saturated ground cannot absorb the water resulting in large amounts of standing water or a flash flood. Remember that a standard homeowner’s insurance policy does not cover outside water entering your home due to rain or flood. If you live in an area that is prone to flooding, having sandbags on hand in case of a storm could be the difference between just mopping off your front porch and filing a flood insurance claim. With a little preparation, you may be able to avoid an unpleasant situation and a costly insurance claim. The insurance experts at ISU Global Insurance in Washington can assist you with setting up policies like auto insurance, home insurance and flood insurance. If you have questions about your current insurance policies you can also visit their insurance website 24/7! 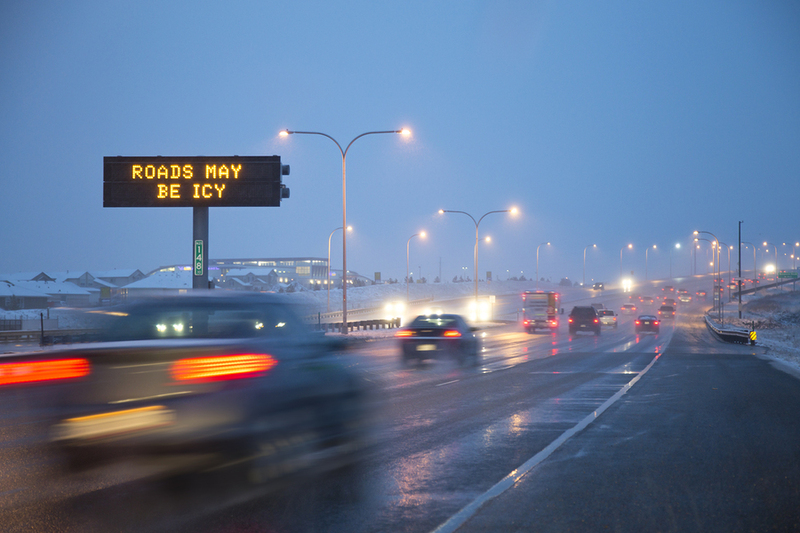 https://isuglobalins.com/wp-content/uploads/2014/10/Icy-Road-Driving.jpg 600 900 Tosten https://isuglobalins.com/wp-content/uploads/2016/10/isu-global-insurance.jpg Tosten2016-10-01 03:14:082016-11-01 11:22:36Fall Dangers: Be Alert! At some point during this past winter, you may have lost power and depending on for how long, you may have gone and purchased a generator. Some purchase generators for the “just-in-case” scenario, while others use them for RVing or running a small shop. Regardless of why you have a backup generator, they can be a great tool for helping to keep warm and possibly running some small appliances or light fixtures (depending on the size of your generator.) 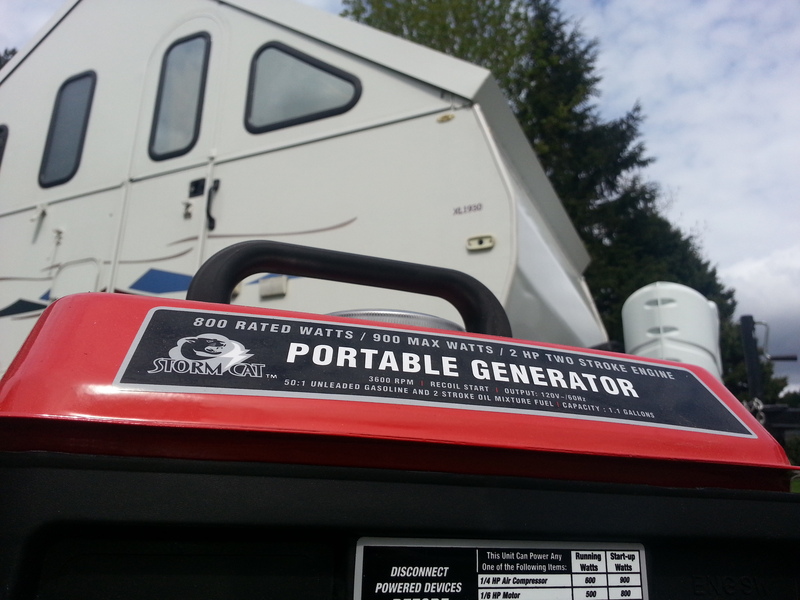 There are some key safety issues that one should take into consideration when purchasing and using a portable generator during inclement weather or even while camping. Power: When trying to pick out a generator you need to consider what exactly it will be powering. For lighting, heat and appliances, there are specific wattages that need to be met. If the generator is not powerful enough to run these items, both the generator and the appliances, etc., could be damaged. A simple way to figure this out is to look at the generator “running/rated watts.” If the running watts on a generator lists it as 1500, then it can run up to 15 100 watt light bulbs. Some appliances such as fans have a starting surge. So, if a fan is 200 watts, but has a 600 watt power surge when you turn it on, you technically only have 900 watts left on your generator. If running other appliances, remember, 1kw = 1,000 watts, volts x amps = watts, so 3 amps at 120 volts = 360 watts. Placement: You never want to use a generator indoors. Running a generator indoors is essentially like running car in a garage with the door closed. Generators release carbon monoxide (CO) and even in small doses that can be deadly. Installing a battery-operated CO monitor, like this, is a great way to help protect yourself from CO poisoning. The generator should be placed at least 25 ft. from the home or camper and should be in a cleared area. Generators can produce quite a bit of heat and could spark a fire in the right conditions, so if you’re out camping, ensure the area is free of debris. Be cautious when using a generator in wet conditions, a pop-up open air canopy could keep the generator dry. If the weather is wet, use covers on extension cords and remember to never touch electrical outlets or plugs with wet hands. Powering the generator: Generators run on fuel, diesel, unleaded or 2 cycle depending on the type you purchase. When buying and storing fuel, only use approved containers. Every city has different regulations regarding the amount of fuel that can be stored in a residence and where it can be stored, check your local regulations or check with your local fire department for more information on fuel storage. Making it permanent: You may decide that you like your generator so much that you want to make it a permanent fixture at your home in case of future power outages. In that case, you will want to contact a reputable electrician, as attaching a generator to your electrical system can be complicated. Never try to plug a generator directly into an electrical outlet, it could cause serious (expensive) damage to your home system. 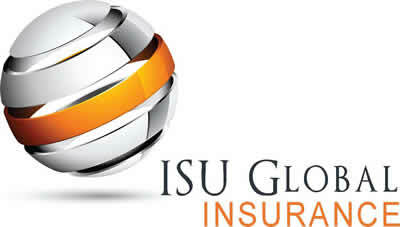 Let your ISU Global Insurance agent know if you have a generator permanently attached to your home electrical system. We can obviously help you with your home insurance as well as auto and business insurance. 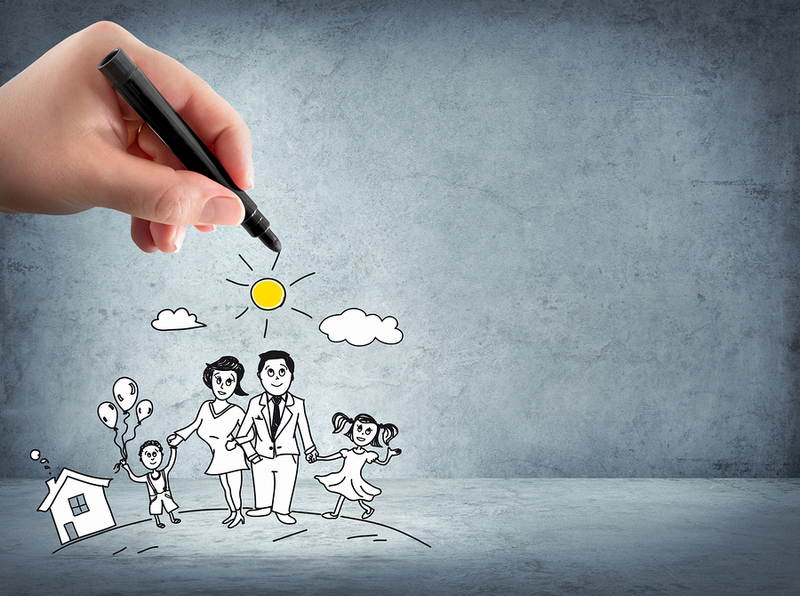 As an independent insurance agent, we represent some of the top insurance companies in Washington. Call today to get all your lines of insurance in one place.